In 2013, St. Stephen’s established a partnership with the PATCH (Parents and their Children) program which is an outreach to children who have an incarcerated parent in Essex County. 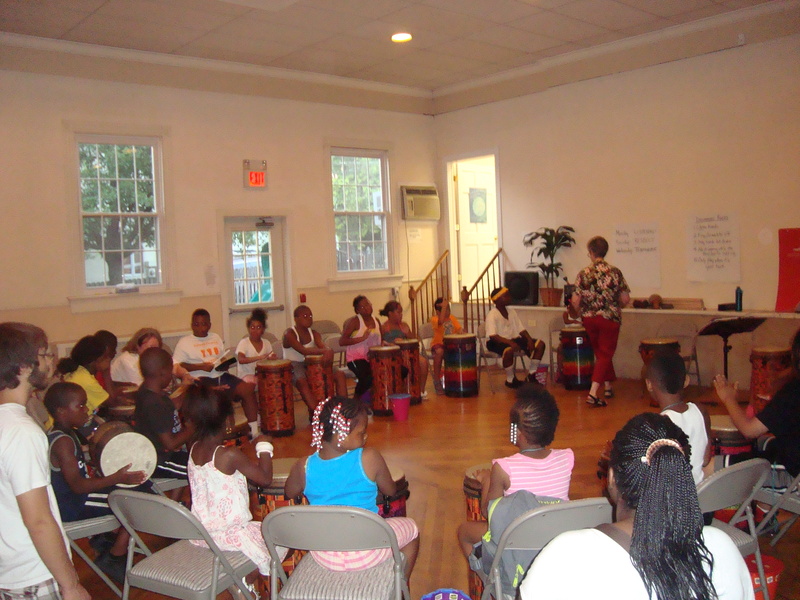 We offer a week-long summer camp where kids ages 6-12 learn African Drumming, and other arts and crafts. Professional instruction is provided, along with support from our local community volunteers. Many local restaurants donate a wonderful dinner to the camp for the kids and volunteers. 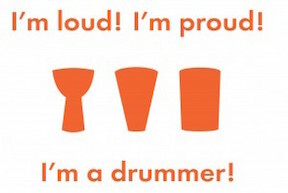 The Drumming Camp has become an essential part of the life of the parish. In addition to the original summer program, we enjoy our relationship with these children and their families throughout the year, year after year. 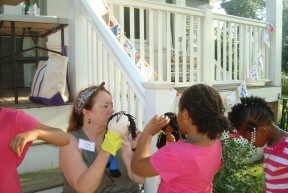 Young adults who were campers return to help with the summer camp. When we were planning our Celebration of New Ministry in April 2019, when we installed our new Rector and committed to living our faith joyfully together, it seemed inconceivable that we would celebrate without these children. 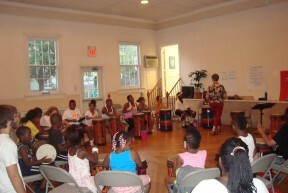 They and their wonderful drumming teacher, Yah’Ya Kamate, were a significant part of our celebration.